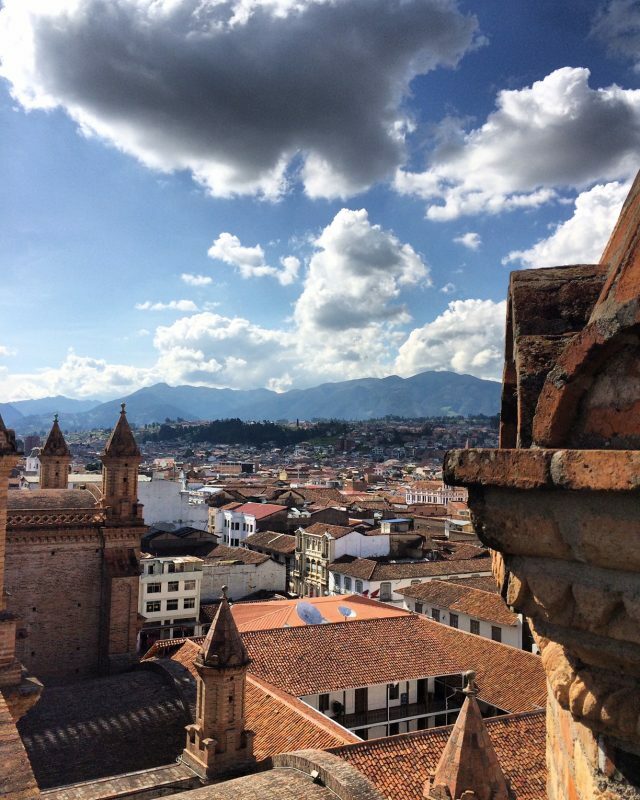 After spending about three months of my life in Cuenca, I can say I know the city fairly well. That is, I know where to get some cool shots of the city. 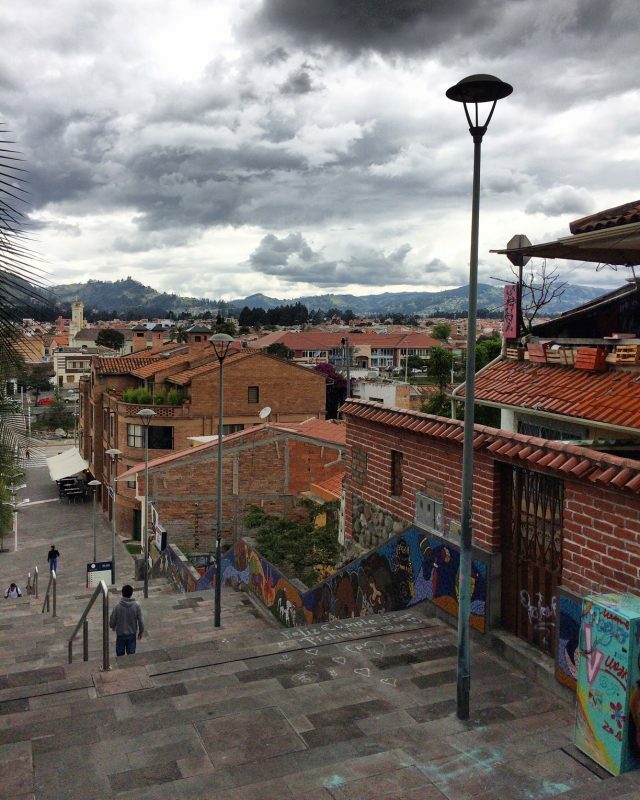 The city is located in the Andes Mountains, at an elevation of over 8,000 feet above sea level. Somehow in this part of the world, whenever I’m there, I can’t help but look up and see how amazing the clouds and the sky look. Combined with mountains and historic buildings, this city is a photogenic place. I mainly shoot with an iPhone. 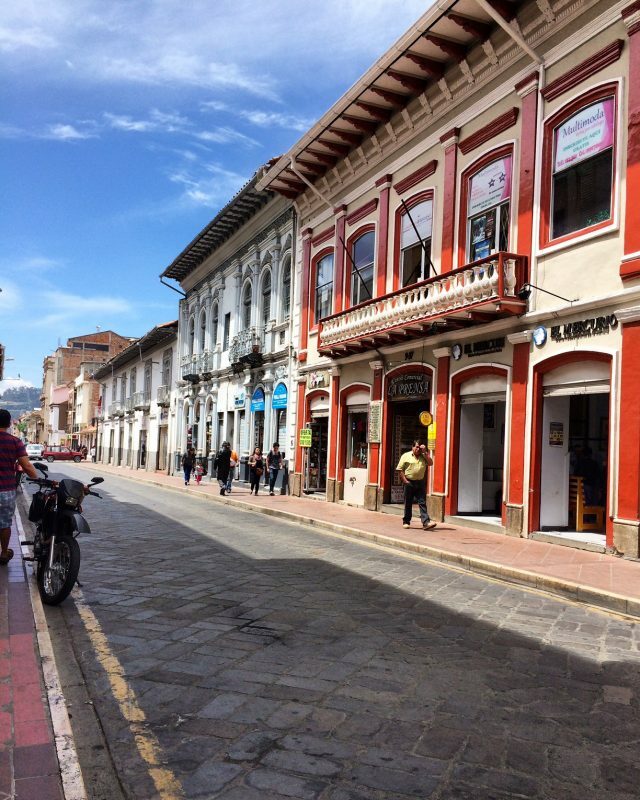 When I first went to Cuenca, I used an iPhone 4s (none of the shots made it to this post!) and the second time, an iPhone 5s and later, the iPhone SE. I chose to get an iPhone SE when it came out since I was hesitant about getting an iPhone 6 because of the size. I have small hands and like to keep my phone as discreet as possible, so it has to fit nicely in my pockets! So when the iPhone SE came out, it was a dream because it has the same camera as the iPhone 6. I tend to drop my phone a lot. And things happen while traveling, so this case is an essential. I also like the cases from Urban Armor Gear. They’re thin and if you don’t like the screen to be covered, this is a good choice. That’s it! Though I have access to a DSLR camera, I prefer iPhone photography as the device is small to be discreet and to pack light (whichever camera I use also usually depends on where I’m traveling). 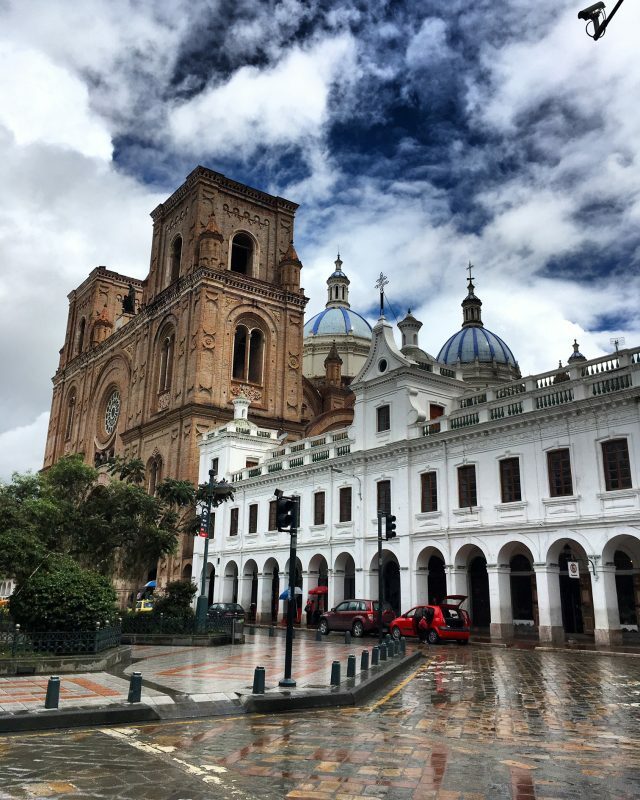 The most recognizable building in Cuenca is Catedral de la Inmaculada Concepción, also known as the New Cathedral. 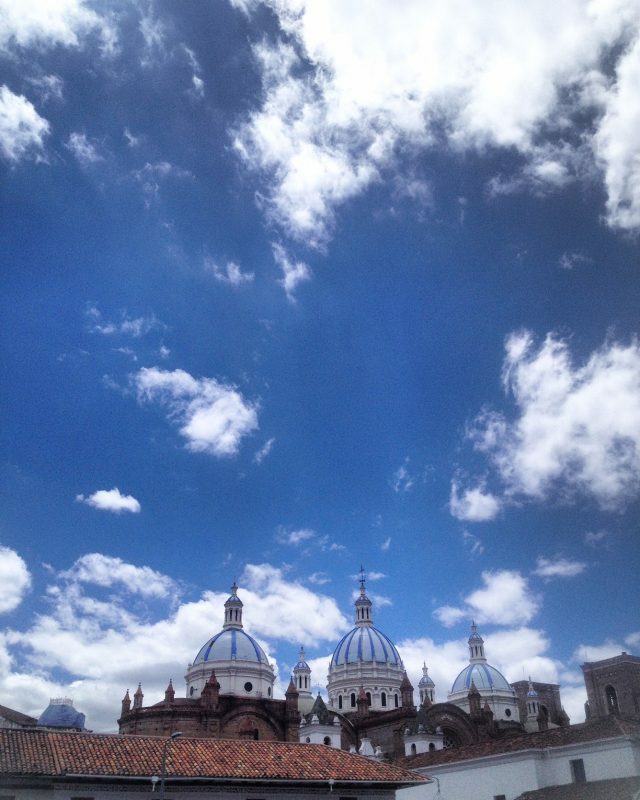 This cathedral has three large blue domes that can be seen from most parts of the city. Apart from walking inside to see the interior, you can also pay USD $3 to access a viewing deck at the top of the cathedral. 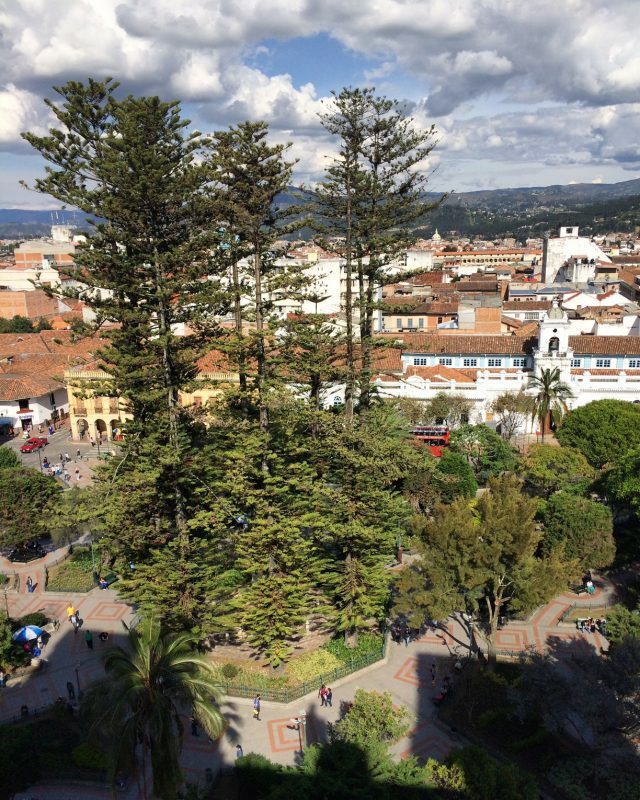 After paying, get ready to take several steps up to the top for views of Cuenca’s historic center and beyond. The best part about the view is being able to see Parque Calderon, the center of the city, from a bird’s eye perspective. You can also get a closer look at the New Cathedral’s columns along with a view of the Andean mountains and beautiful Ecuador sky. The viewing deck is also right by the blue domes so you can see how massive the domes really are. 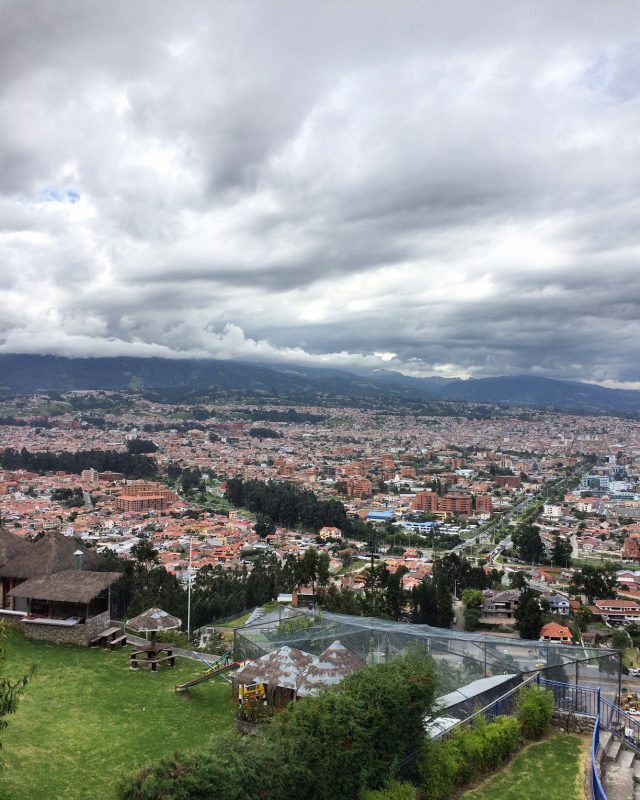 Mirador means lookout and Mirador Turi is another lookout spot in Cuenca. 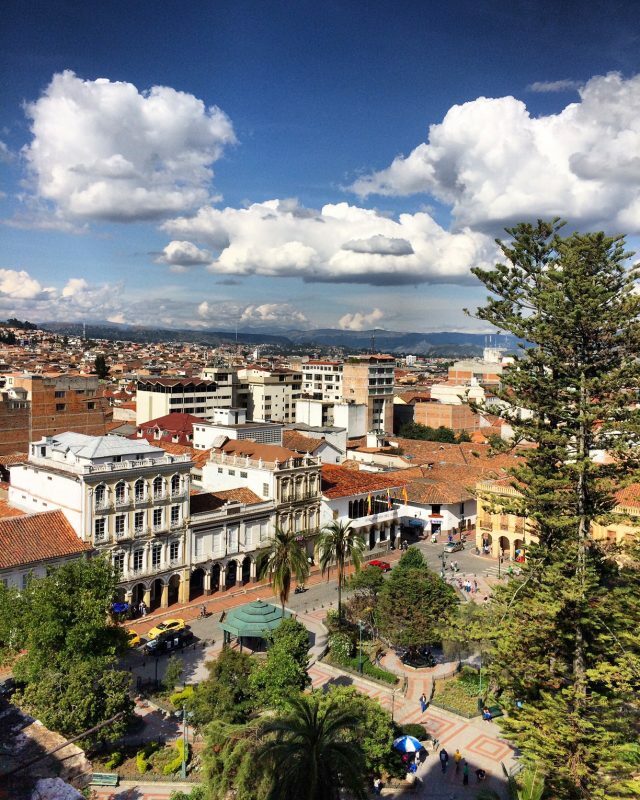 This is outside of Cuenca’s historic center where you can get a full panoramic view of the city. Be on the lookout for the blue domes and also Avenida Solano, a wide road lined with trees that leads to the historic center. Of course, with the blue domes being so iconic, it’s essential to get a great shot of them! Back at Parque Calderon, walk around the perimeter and find an angle to your liking. I like to take my shots from the street, Benigno Malo which is on the right side of the cathedral if you’re facing the front. Leaving Parque Calderon, in any direction you take, you’ll likely find a colorful historic building. All roads in the historic center are still cobble stoned with thin sidewalks. Walk along these roads to find a building. I have a few favorites. One is the Hotel Victoria and another is a cafe at Parque San Sebastian. 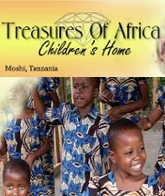 Just grab a map, or one in a guidebook and set out to find your favorite. 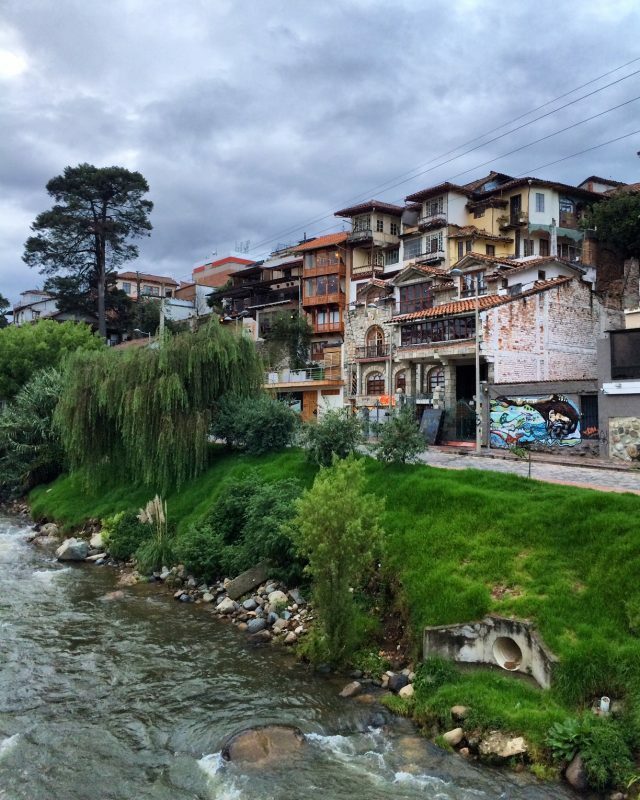 The historic center of Cuenca is separated from the newer part of town by a river, Rio Tomebamba. It’s a powerful river, one that looks like it’d be perfect for white water rafting (except there’s too many rocks for that and it has been reported that people have fallen in it and drowned… so maybe not after all!). It proves for a good photo though with the (again) colorful buildings at the edge of the historic center. Try taking a shot from one of the bridges that go over the river, or from one of the staircases. Another spot that I like is the flower market, right next to the New Cathedral. Several vendors set up their bouquets of flowers under giant umbrellas. 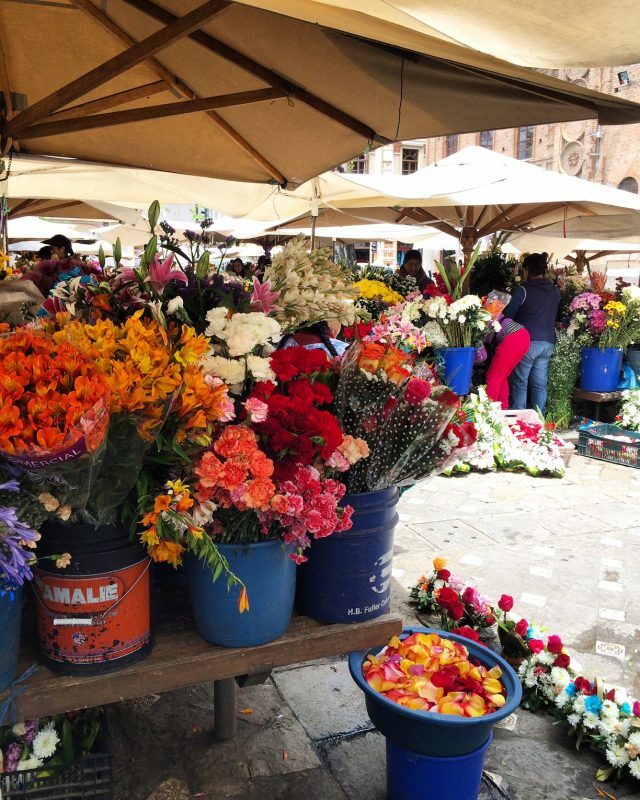 It’s a place to watch vendors sell their flowers, put them into bouquets and to buy one for yourself. And not to mention that the flowers are cheap. Or at least cheaper than I could get back home. 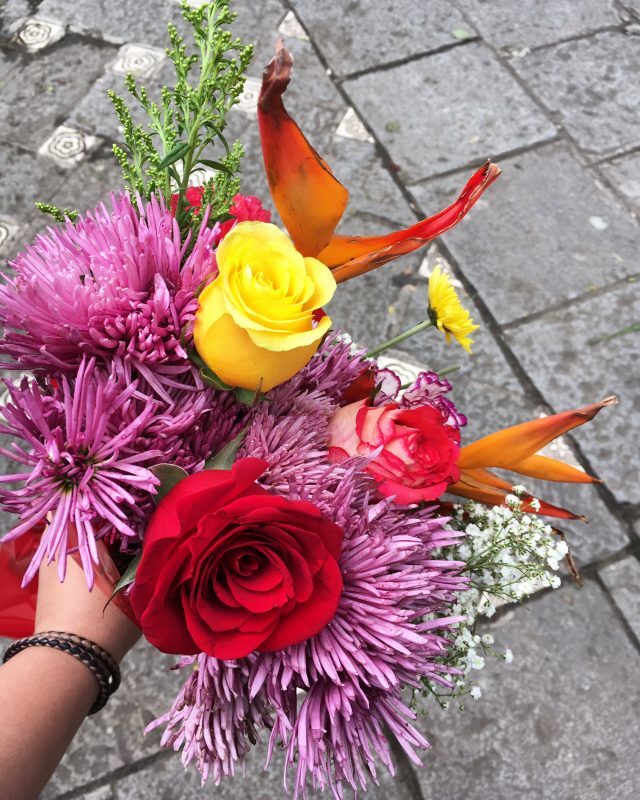 This flower arrangement was USD $2! Do you have a favorite place to photograph in Cuenca? Let me know by leaving a comment below!